Each year the beginning of school marks the beginning of a new journey. Every year is a new ball game. New teachers, new gear and supplies. New classmates, learning incentives and goals. A fresh attitude and a fresh outlook. The summer seems to just fly by quickly, but it’s amazing how much young ones grow over that time frame! Every year when I look back and compare my children’s first day of school pictures through the years, I’m shocked by how much they’ve changed. While every new school year is exciting, some years are even bigger milestones than others. The first day of Kindergarten… the first day of middle school, and high school. And, perhaps the most transitional; the first day of college. This is a whole new ballgame altogether! Not only is the first day of college the beginning of a whole new year of school, it marks a whole new phase of life in general. The proverbial coming of age for most in our culture begins when high school is complete. College is a new journey of where many no longer have to adhere to the rules underneath their parents’ roofs. 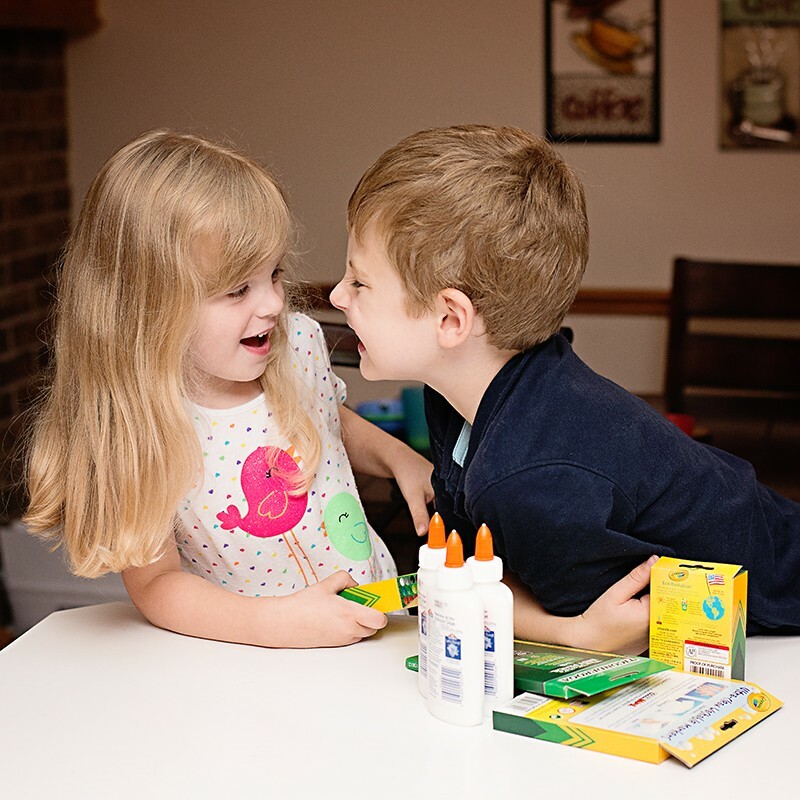 They are able to venture out into a whole new world of independence. Of adulthood. Of… stocking up on their own toiletries? I know for me, this was a huge shocker when going off on my own. You mean the bathroom doesn’t magically restock itself when the essential items needed for grooming? Strange concept, right? That’s why now when I have any family member or close friend that is going, or has a child going, off to college I make sure to pack them a care package. 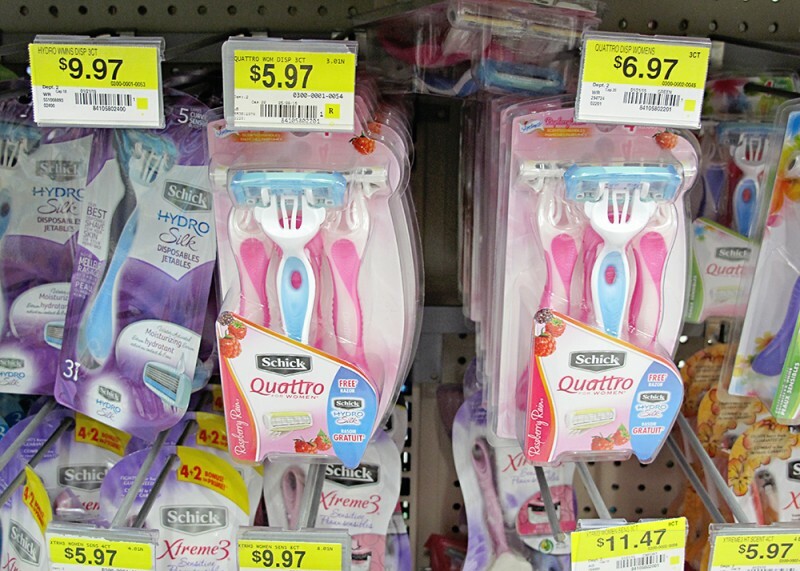 The first item in it is always a Schick disposable razor. I’m a strong believer that when you look good, you feel good, and when you feel good… you perform well. Schick not only keeps you looking good on the outside, the close smooth shave leaves you feeling good as well! Next time you are at Walmart, be sure to grab some to throw in your next college care package! 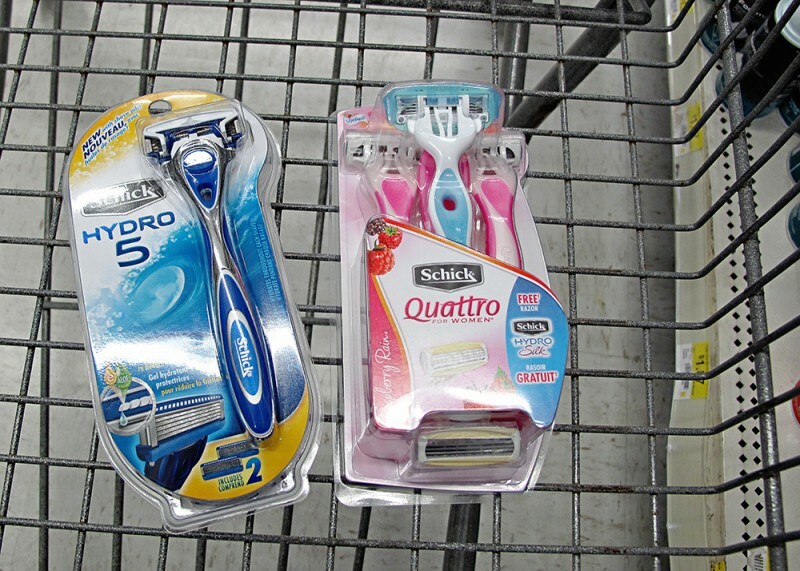 Whether it’s the Schick Hydro Razor for Men or the Schick Quattro For Women… smooth skin makes for smooth transitions!